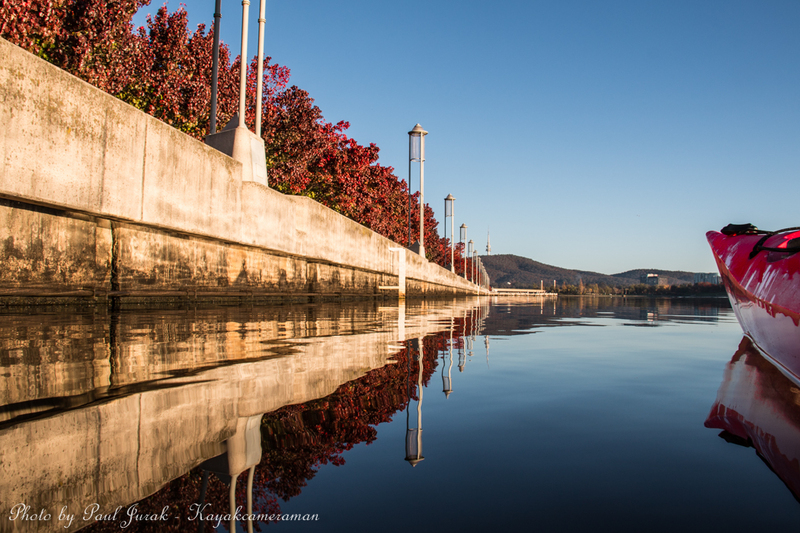 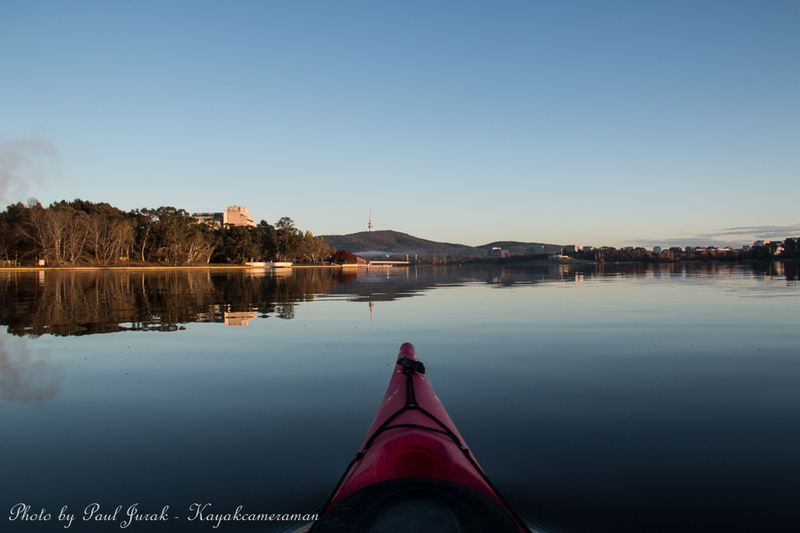 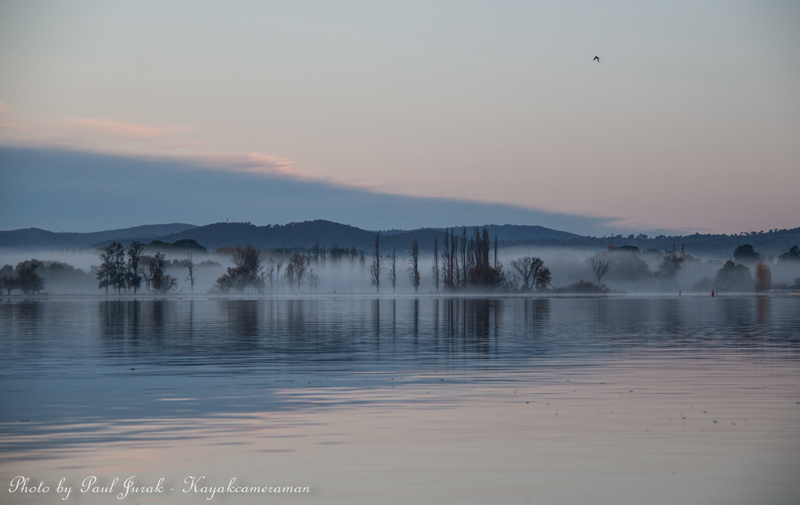 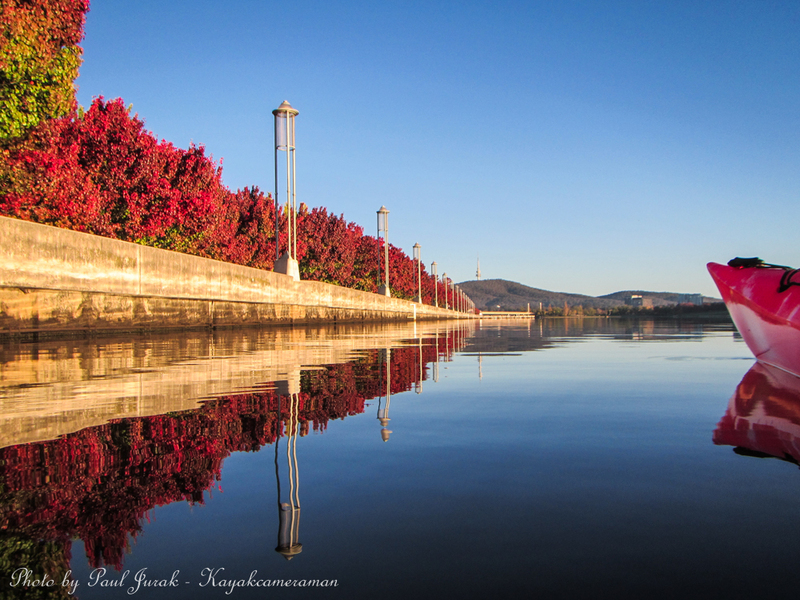 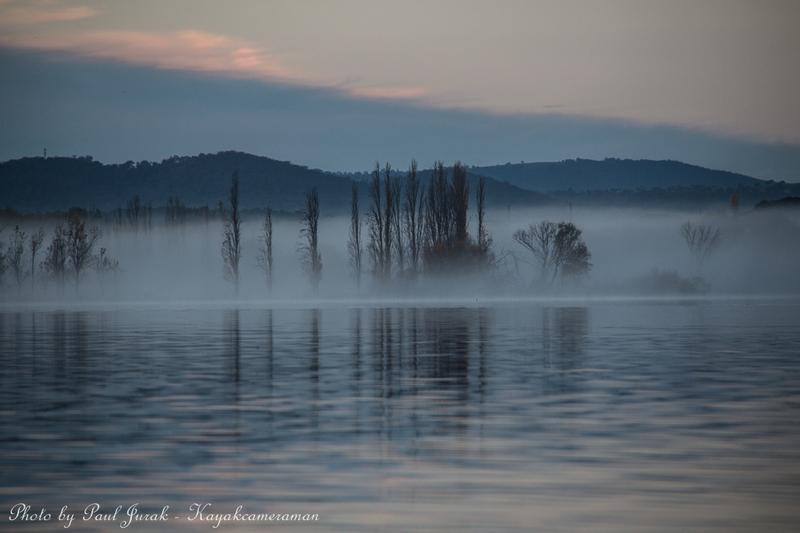 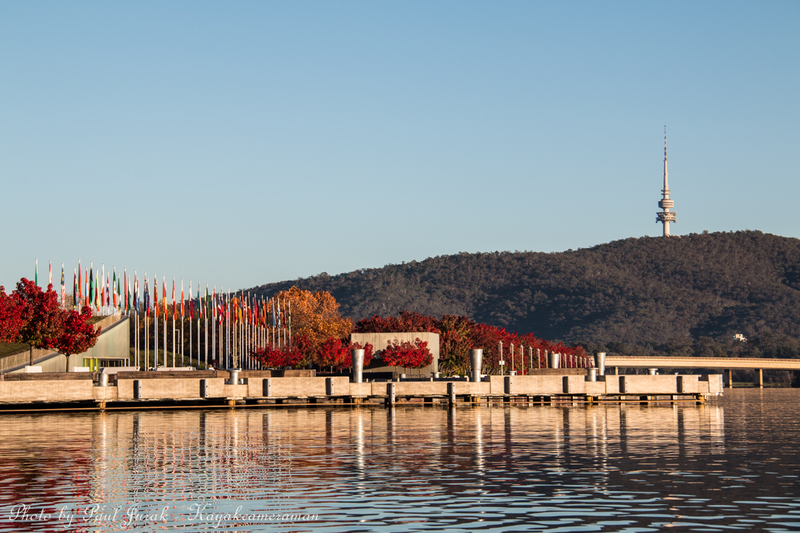 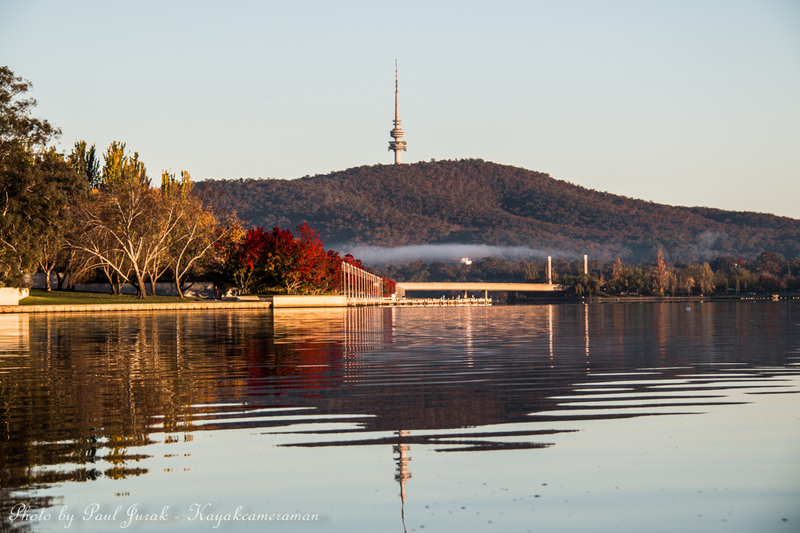 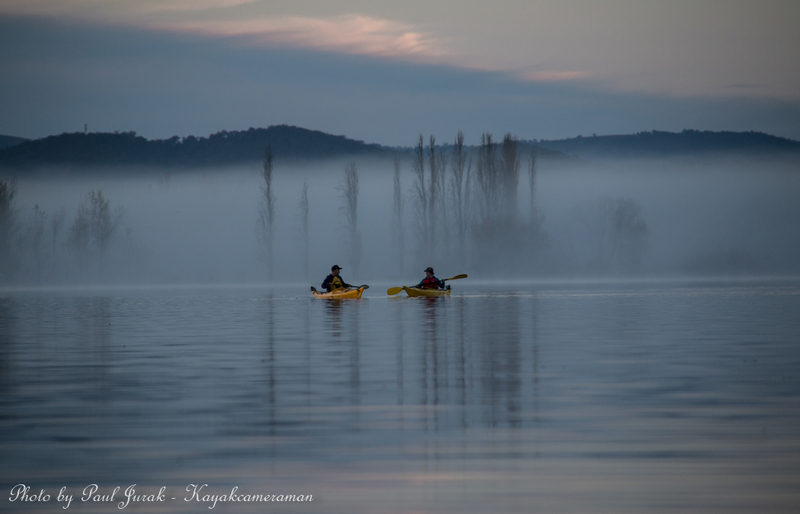 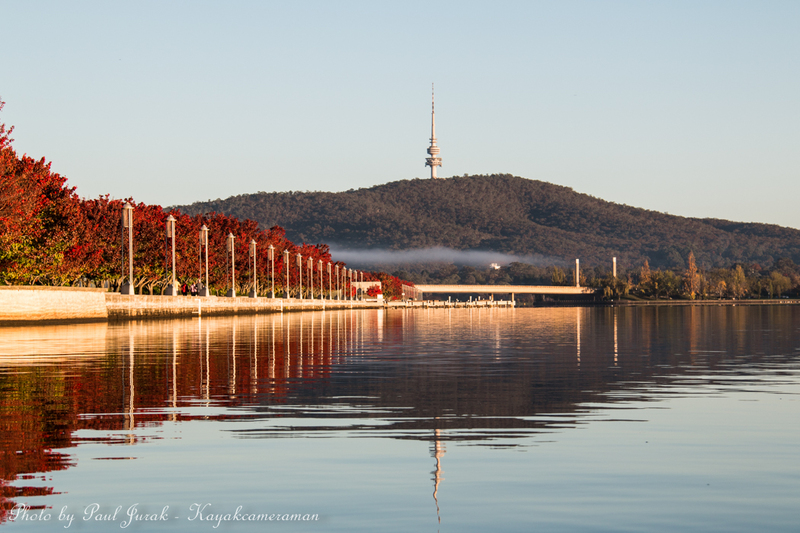 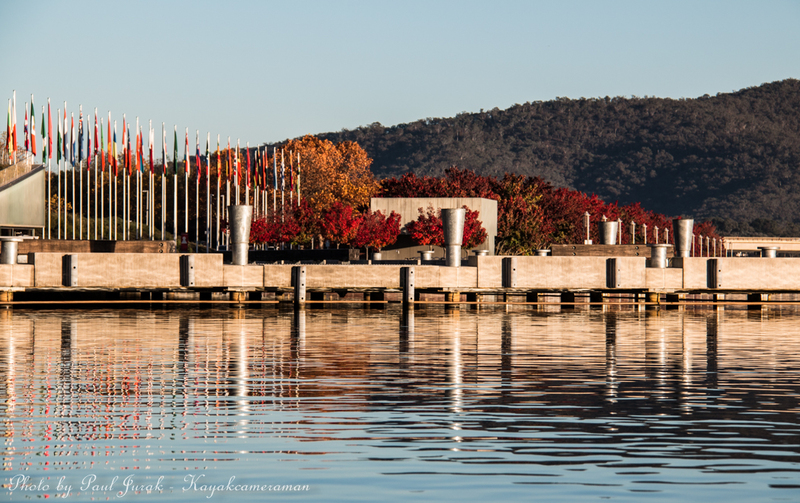 3 May 2015: Lake Burley Griffin was picture perfect this morning with the absence of wind or cloud and crystal blue skies. 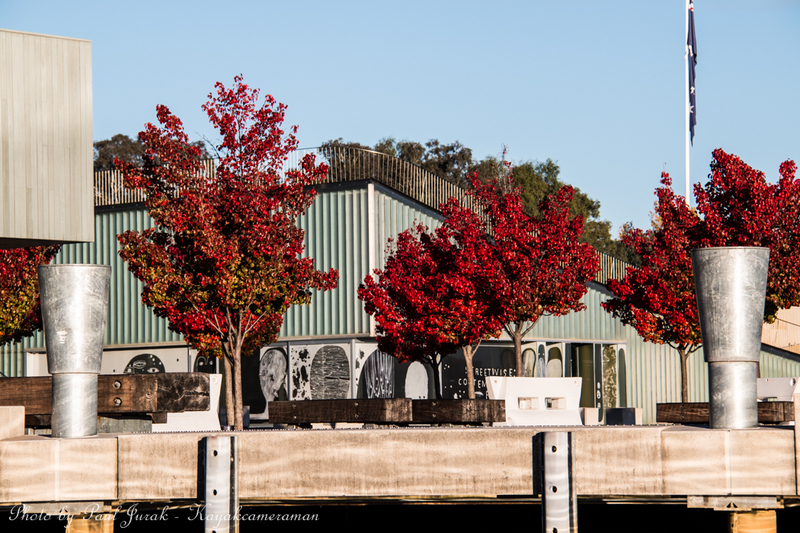 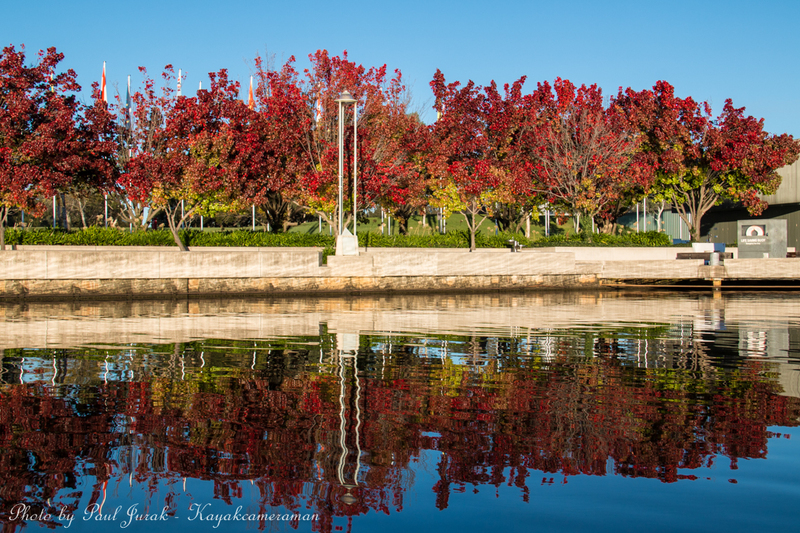 The Foreshore was a blaze of colour with the line up of pear trees showing off their autumn foliage. 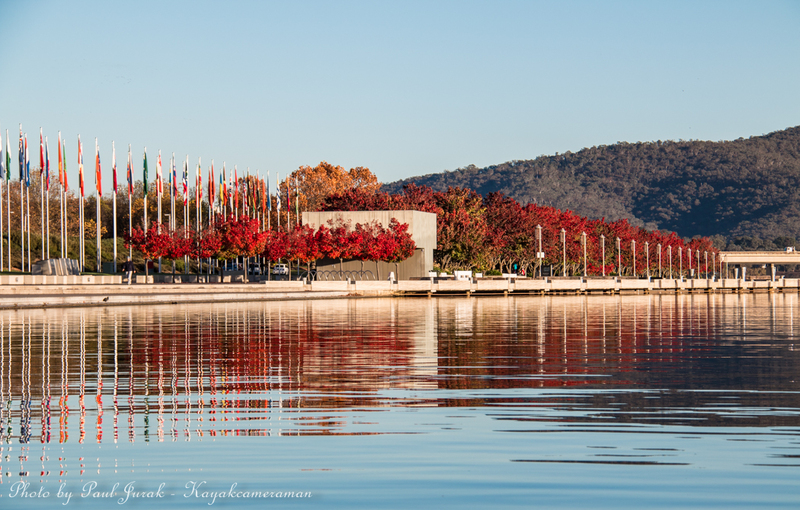 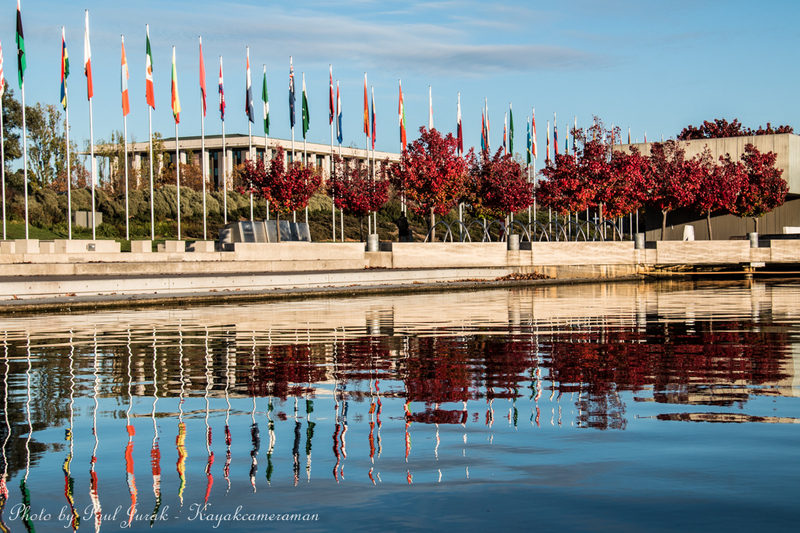 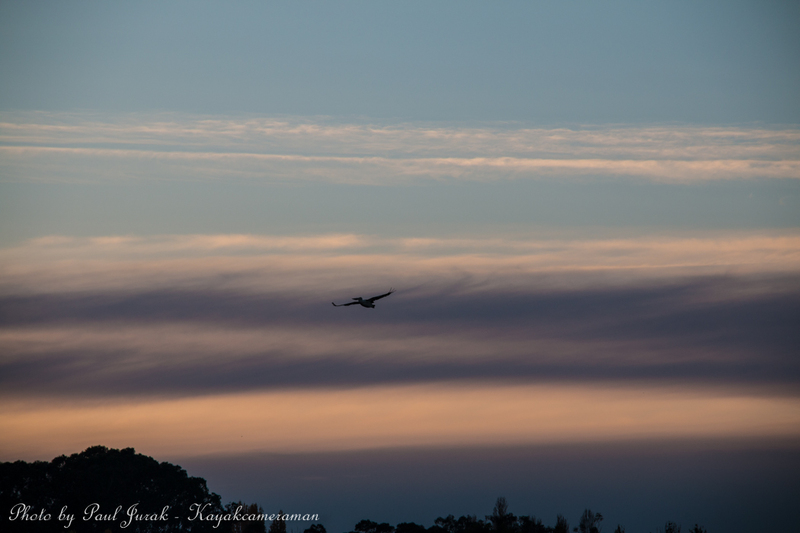 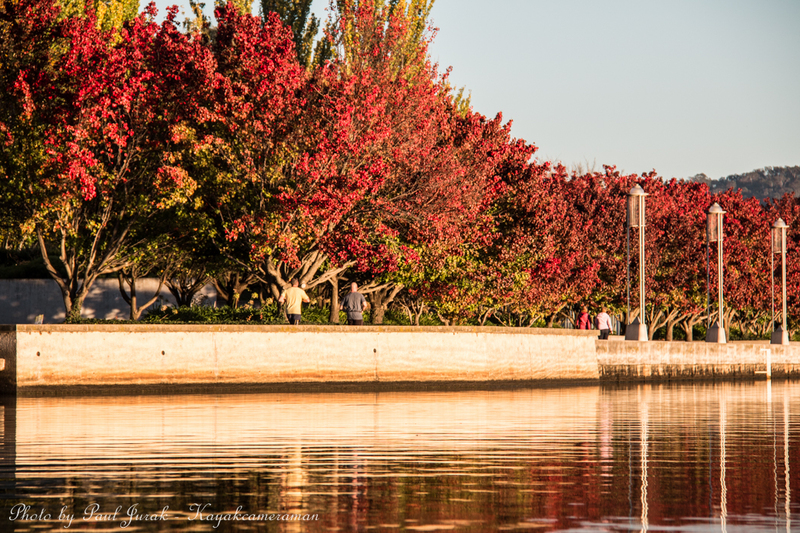 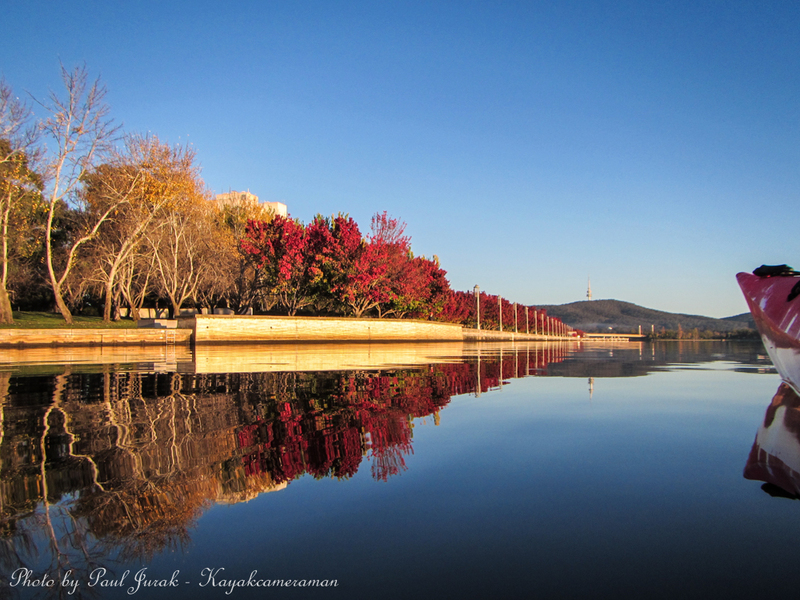 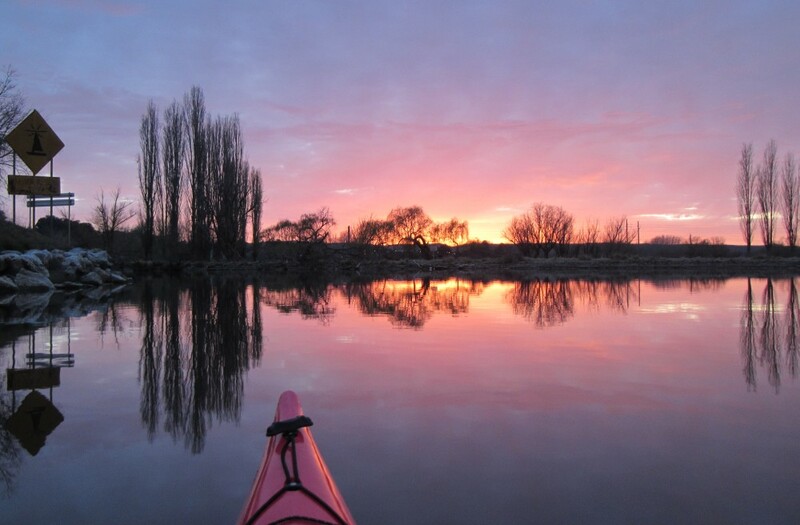 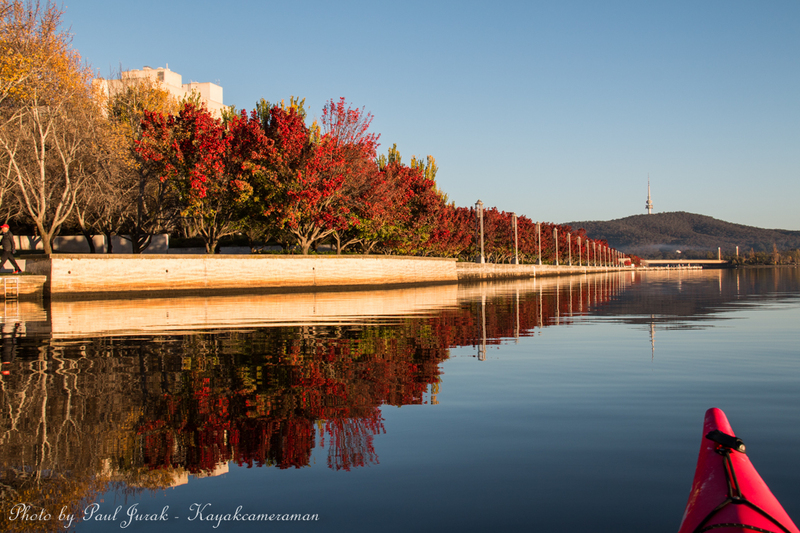 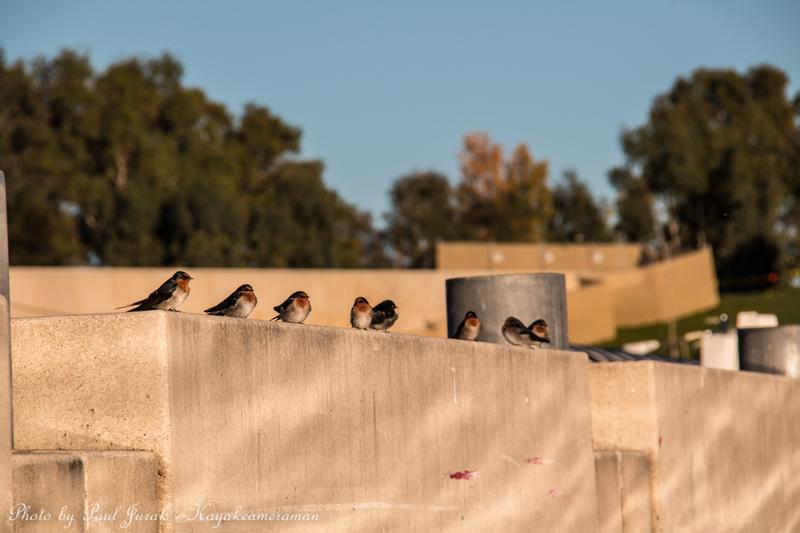 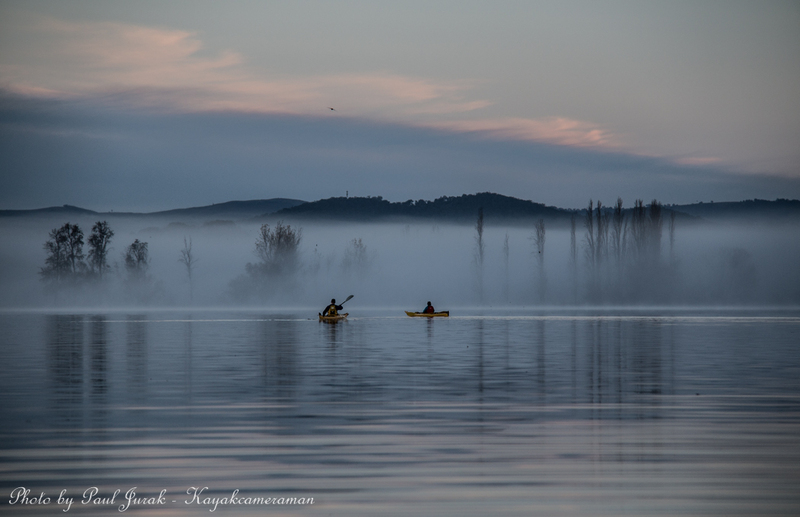 Canberra is certainly a place where you can enjoy the ever changing scenery and the kaleidoscope of colours.